Let us help relieve the stress of book promotion so you can focus on more important things- like writing. 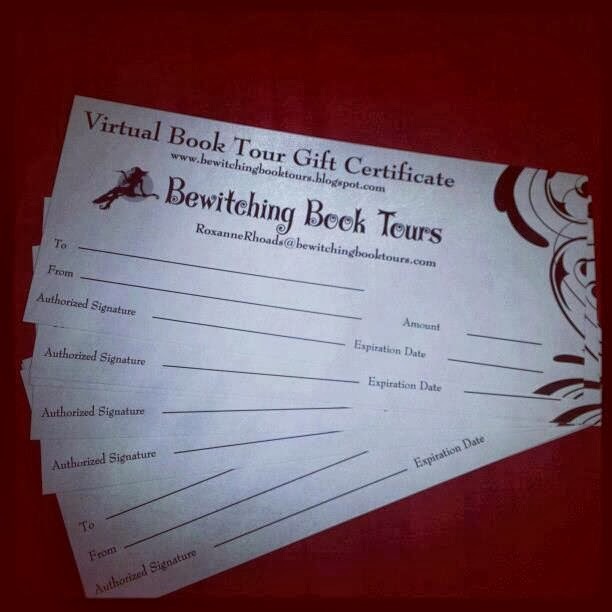 Bewitching Book Tours offers virtual tours, special events and online promotion. 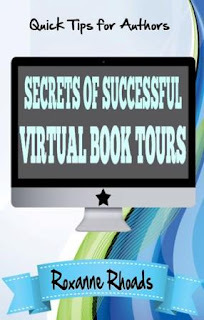 In addition to boosting book sales a virtual book tour will help build your author platform, boost your website and social media hits, grow your newsletter subscriber list and increase your author visibility on google. 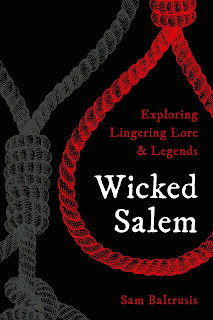 We tour almost all YA and adult fiction genres along with select non-fiction titles. We specialize in the promotion of paranormal romance, urban fantasy, fantasy, horror, and paranormal erotica books. Our promotions include options for reviews, guest blogs, interviews, reviews, social media promotions, and exclusive content reveals. 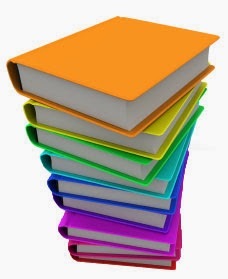 We have a wide variety of services with prices just right for any author's budget. We have packages available for single titles as well as ongoing PR for authors who have a full release schedule. If you don't see what you need, please contact us for a custom quote. We also offer special rates for publishers and literary agents wishing to promote multiple authors/books. 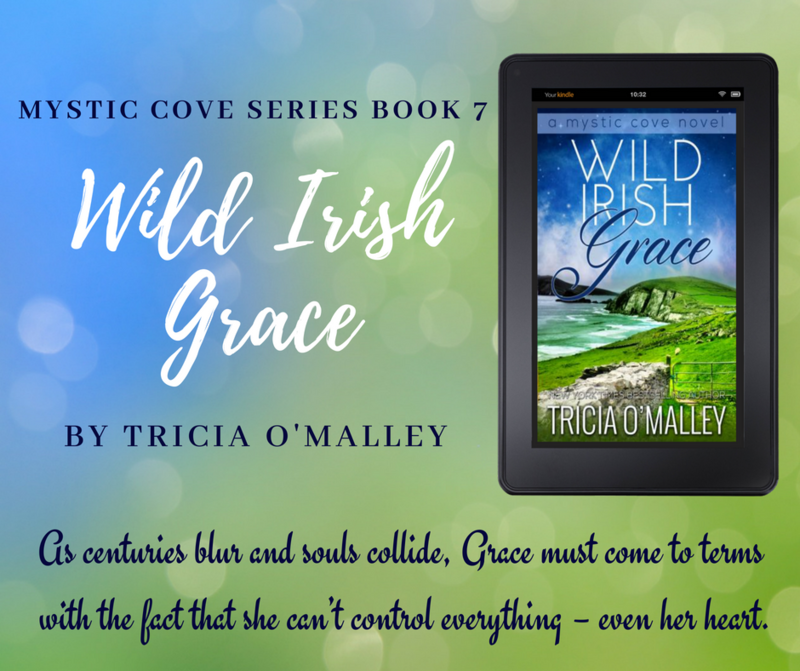 · A custom media kit featuring the book cover, blurb, buy links, short excerpt, author bio and photo. We can also include review snippets if provided by the author. · Custom tour graphics including a button, banner and Facebook header. 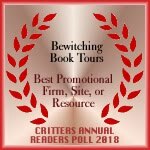 · Review copy distribution (this can be an ARC or finished copy)- the number of reviews actually received during a tour are not guaranteed- they depend on blogger participation. 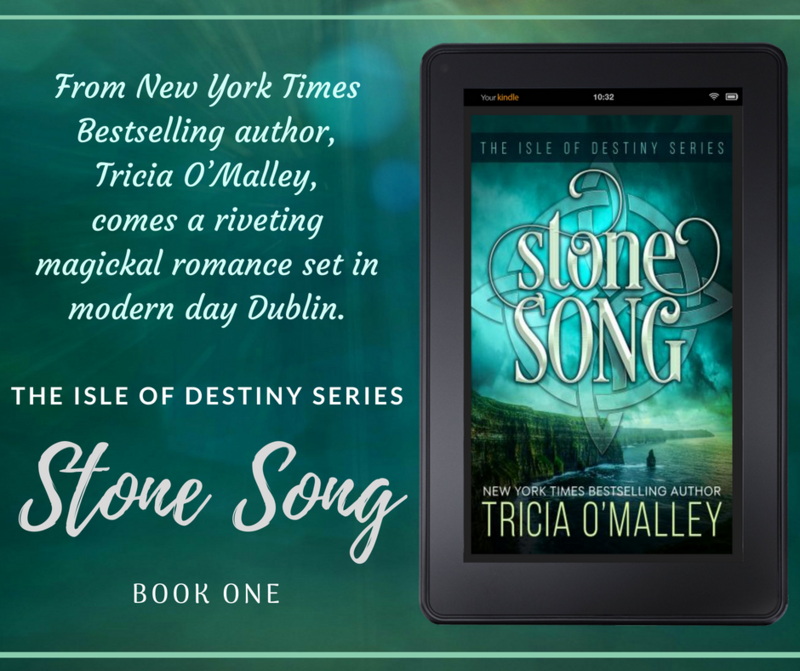 We recommend offering your review copies through InstaFreebie, BookFunnel, or NetGalley. · Giveaway coordination. We utilize Rafflecopter so you can offer one prize package or several. Winners are chosen and sent to you at the end of the tour. Do you have a new release you want to generate a quick buzz for? How about a back list title that needs a boost? Or maybe you are offering a sale or freebie? Promote it with a one day blitz. Do you have a new release to create a buzz for? 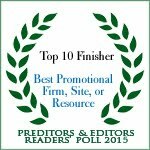 How about a sale or freebie to promote? The one week tour is perfect for a new release or a backlist book that needs to be put in the spotlight. This tour is one of our most popular packages- you get in depth promotion for two weeks. 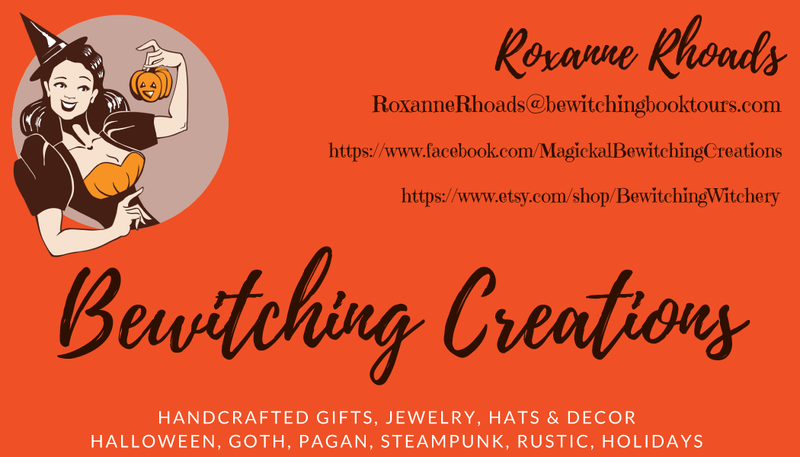 This is a great way to connect with readers, network with bloggers and garner reviews for your book. This is our most popular tour package with it you'll receive one month of tour stops which gives you more time to connect with readers, network with bloggers and put your book in the spotlight on social media for an entire month. 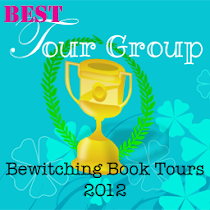 Please understand Bewitching Book Tours is not responsible for missed your stops on your tour. After the tour is scheduled and all of the tour materials have been sent out, it is the responsibility of the Blogger who signed up for the tour to post materials on their designated day. 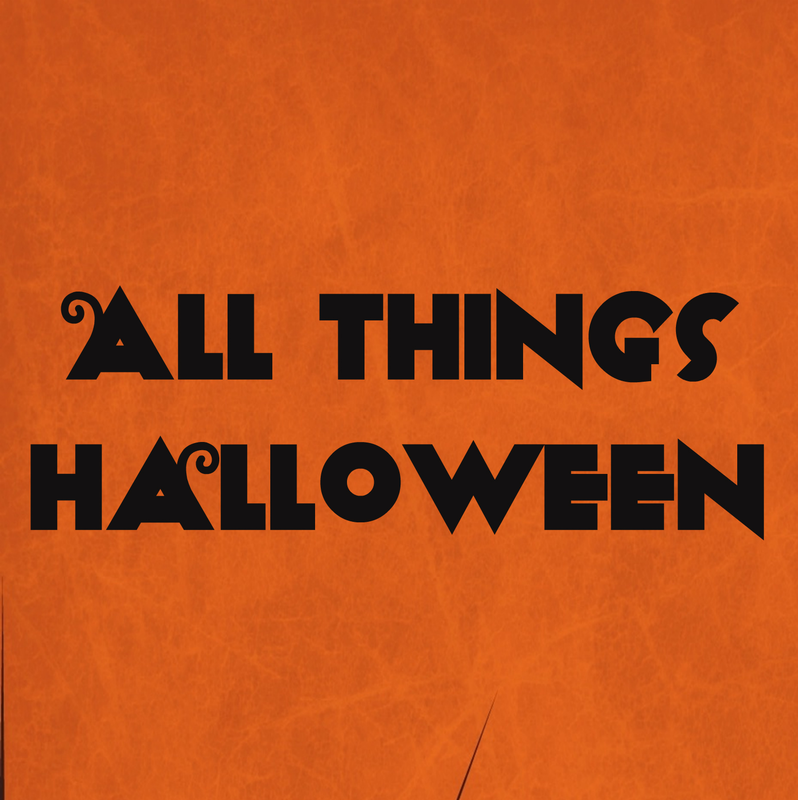 Every Friday Bewitching Book Tours hosts a Free Book Friday Event. This event will post on our blog, on all of our social media outlets and we will send out a newsletter blast to all of our subscribers. Book must be available for free on the date your choose to promote. 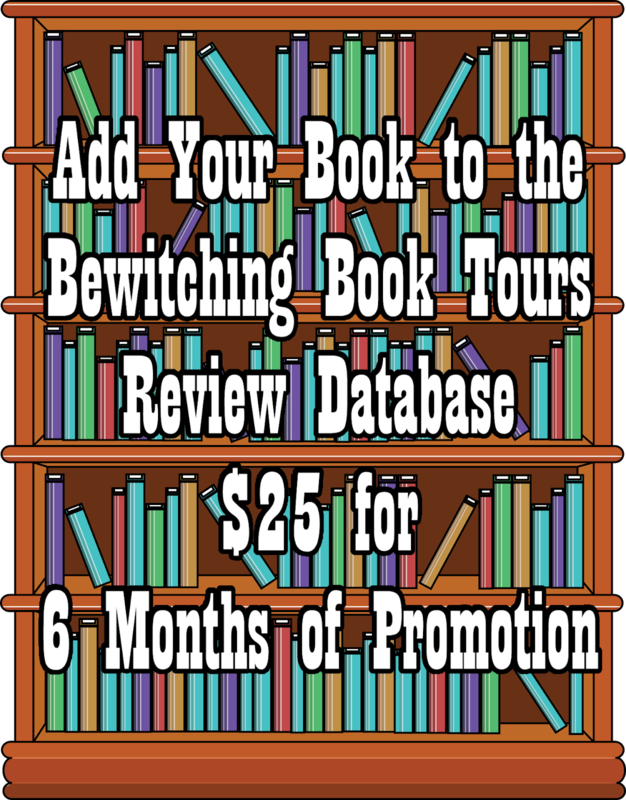 No time for a book tour but you’d still like to get a little bit of book promotion in? 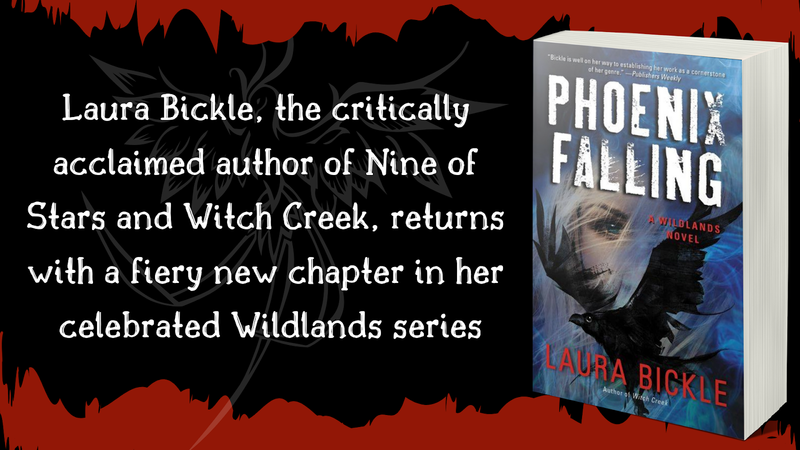 You can announce pre-orders, new releases, cover reveals, or put a spotlight on a backlist book. Looking for the perfect gift for an author? Bewitching Book Tours Gift Certificates are available. We offer e-gift certificates that can be emailed to an author or physical gift certificates that can be mailed.